Biometric security will become commonplace in the coming years, as people realize how the technology can provide better protection than passwords and also improve business practices at the same time. According to the BBVA Compass report titled "Biometrics: the Future of Mobile Payments," biometric security technology will replace traditional PINs and passwords for protecting digital assets. The main area where adoption is occurring is in the smartphone market. Smartphone users, such as those who use iPhones, are now using biometric authentication technology with increasing regularity. That trend is expected to continue in the banking and tech sectors as well. Nathaniel Karp, BBVA Compass chief economist explained that North America closely follows behind Asia in terms of adoption. "Biometric authentication is growing at a fast pace and shows great potential to protect individual data and enhance customer experience, particularly in the banking industry," said Karp, according to the news source. "Biometrics in banking is most popular in developing economies in Asia, such as India and Indonesia – the Americas rank second." BBVA Compass pointed out that by 2020, global biometrics technology in the financial sector is expected to be in the billions of dollars. 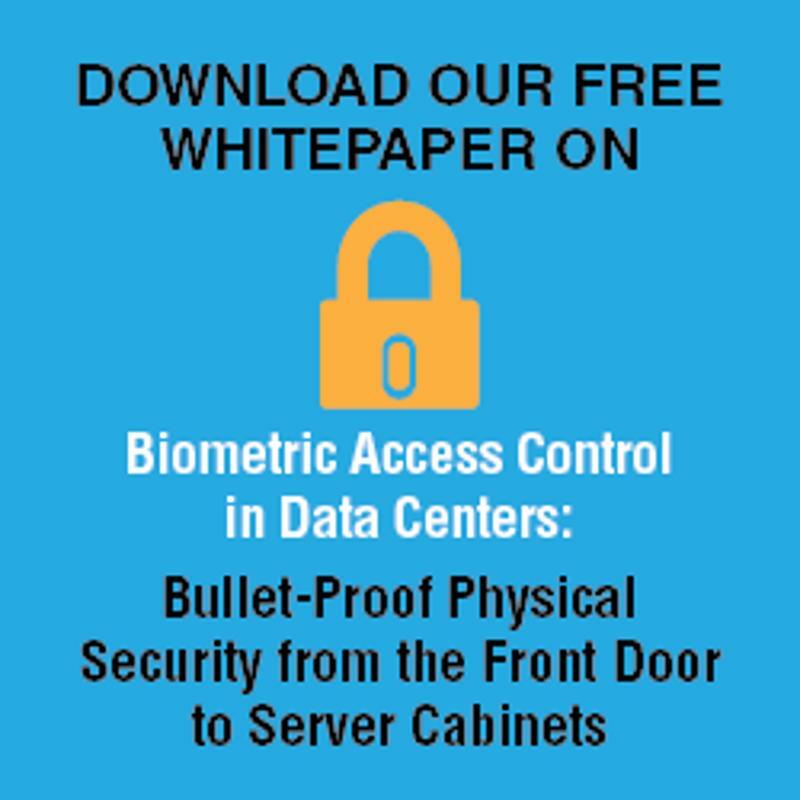 Biometric sensors, like fingerprint and iris scanners, as well as associated software platforms and apps will be continue to be adopted at countless organizations. That growth is aided by the fact that younger generations are more willing to share their biometric data than their predecessors. A recent survey found that 20 percent of generations X and Y would feel comfortable sharing their DNA to protect information assets and digital devices. The research organization also noted that biometric technology will do more than provide protection from hackers and information thieves. The technology can actually improve customer experiences and facilitate the exchange of goods, because it lends itself to the documentation of workflow processes. "As biometrically-enabled devices become standard, critical industries such as banking will be able to offer better customer experience, faster processing times, lower costs and facilitate a multi-channel environment across industries in a seamless fashion," added Karp, according to the report. The Register reported that hackers today are continuing to develop new ways of stealing personal information. By logging the typing patterns of Internet users, these nefarious individuals are able to monitor the behavior of their targets and infiltrate their confidential data. In the face of such escalating IT danger, it is more important than ever to make sure the first line of defense is stronger than traditional passwords, which have often failed in the past. Founder of PasswordsCon Paul Moore explained that some things, like typing patterns, are impossible to control. "You can't change the way you type and even if you did, they'll simply profile you again until the confidence level reaches acceptable limits …Your behavioral biometrics (knowingly or not) are essentially secrets which you unwittingly share with every site." Using fingerprint scans instead of passwords could, however, make all the difference when keeping online identities and digital assets safe.